Current students and employees should access the Library's online resources through myHeartland. 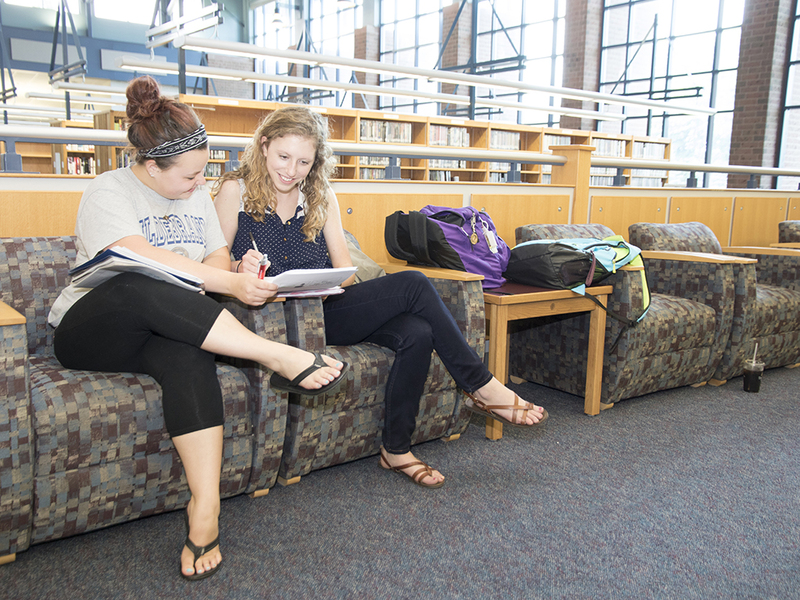 Back by popular demand, the Library is open again on Fridays (7:30 a.m. - 1 p.m.). Check out our new, lightning fast scan stations in the Open Lab. Have a question you need answered now? Chat with us! Whether at home or on campus, Heartland Community College Librarians have the know-how to help you find easy answers to your tough questions. We work with instructors and can help you cut your research time in half!